AMHERSTBURG, Ont. -- There are no reports of injuries or damage after a minor earthquake struck southwestern Ontario Thursday night. 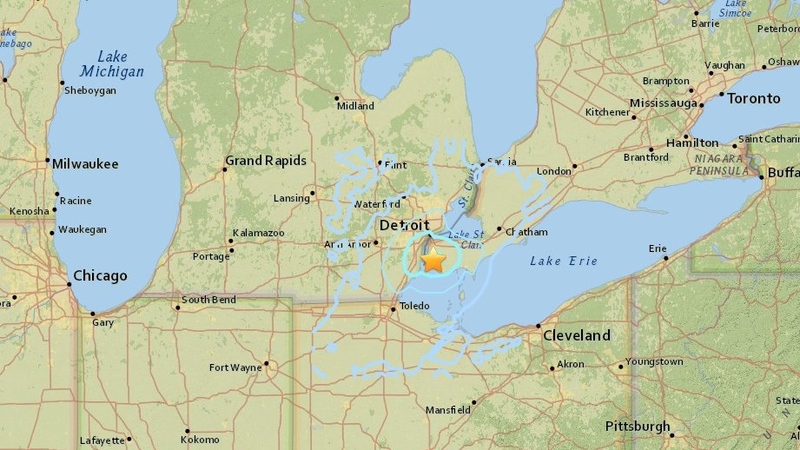 The United States Geological Survey, which first reported the quake, said the magnitude-3.6 temblor struck near Amherstburg, Ont., south of Windsor, at a depth of about five kilometres. Earthquakes Canada later said it was a magnitude-3.9 quake that struck at a depth of 10 kilometres, northeast of Chatham-Kent, Ont., which is east of Windsor. According to its website, the USGS received thousands of responses from people in the region who said they felt the tremor. Most reports came from the Windsor-Detroit and surrounding areas, including several dozen responses from people in Windsor. Police departments in Amherstburg and Windsor tweeted Thursday night that there were no reports of damage or injuries as a result of the quake. 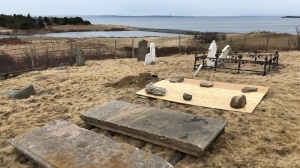 Earthquakes Canada reports that while thousands of quakes occur across the country each year, most are in western Canada and only about one per week are felt. The agency lists only seven quakes of greater magnitude in the region dating back to 1884.